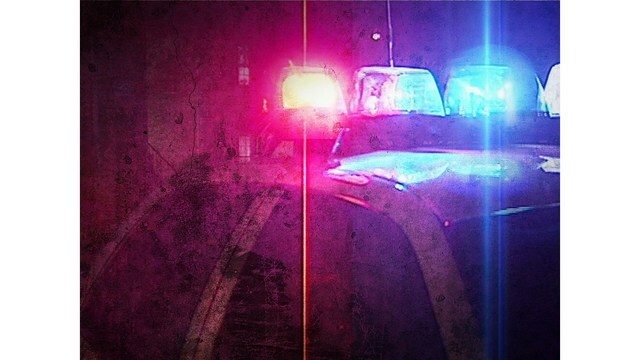 DEFUNIAK SPRINGS, Fla. - A two-month-old child is life-flighted to a Pensacola hospital after the infant is injured in a fight. Defuniak Springs Police officers say it happened as a result from two adults getting into a fight at a local apartment complex. Due to the nature of the infant's head injuries, first responders arranged for a helicopter to bring the child to Sacred Heart Hospital in Pensacola. The Walton County Sheriff's Office and the State Attorney's Office are assisting with the case.